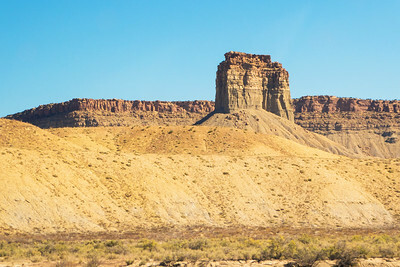 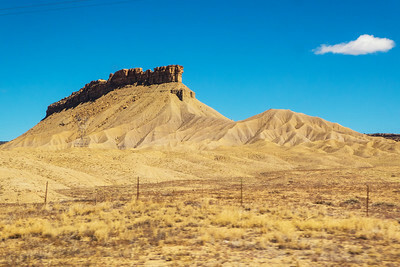 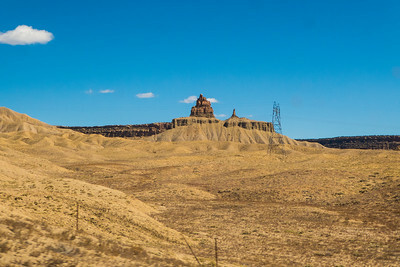 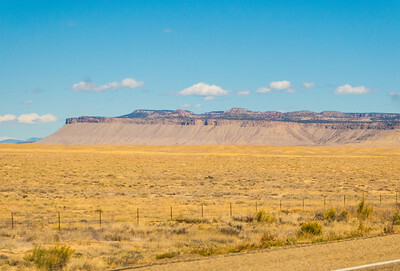 The Four Corners Monument to Mesa Verde in Southwest Colorado is only about a 1 hour drive. 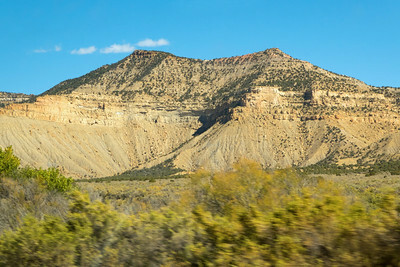 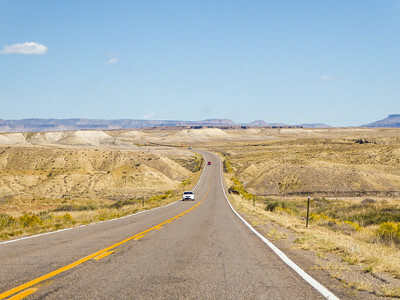 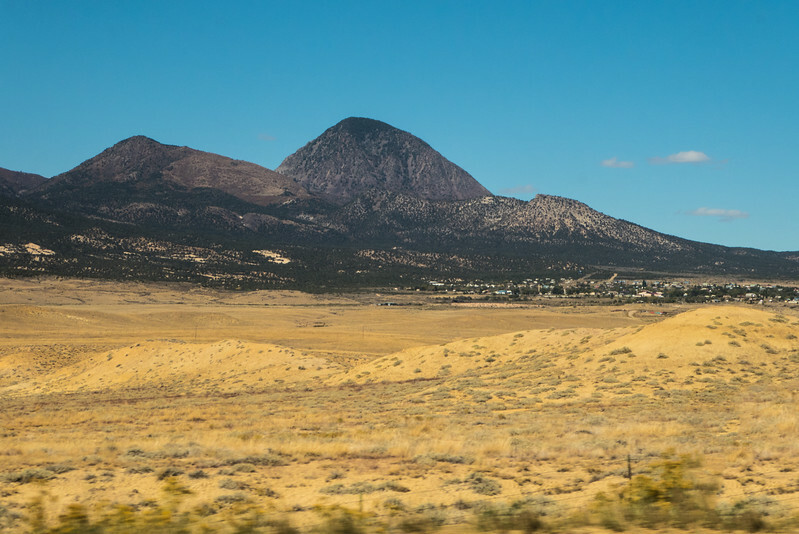 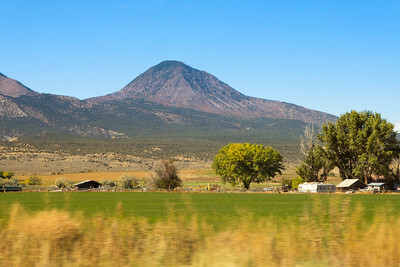 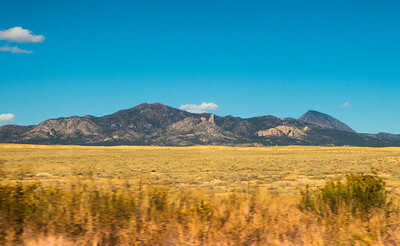 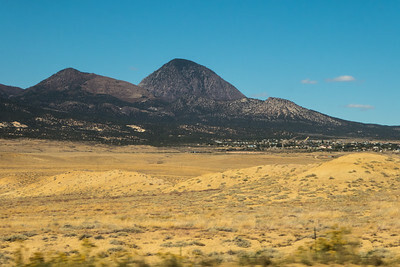 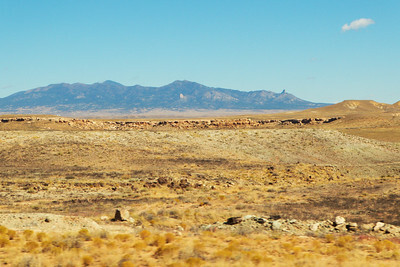 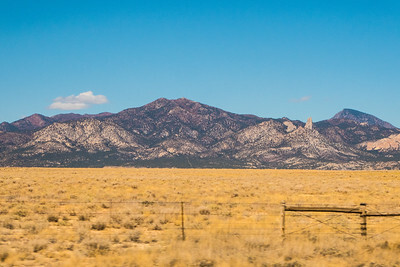 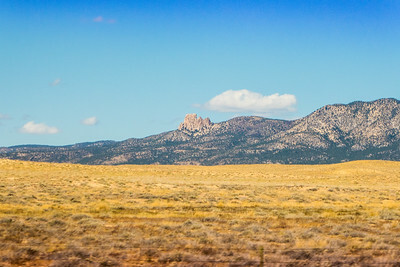 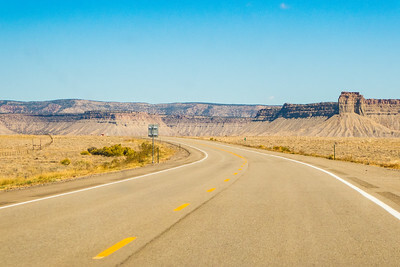 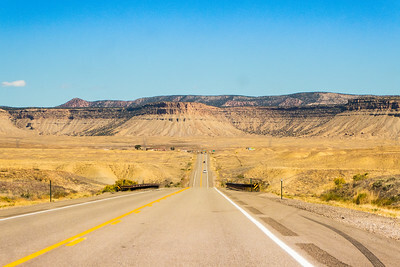 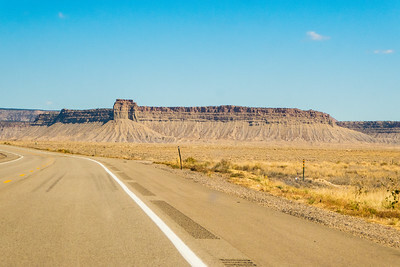 The Sleeping Ute Mountains come into view, then you pass through the town of Cortez. 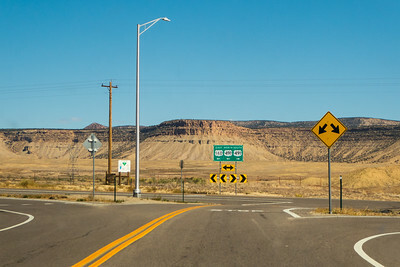 After that it's a short ways to the entrance to Mesa Verde National Park!